As great as the riding is on the White Rose Classic, it is the food and drink, your cycling nutrition – along with your legs – that powers you for the day. With that in mind, we have spaced three fittingly-stocked feed stations out on the road. Which ones you visit depend on the route you are riding. Everyone on all three routes passes through Grassington – and those riding the Medium and Long Routes come through twice – so we put out a spectacular spread here at the Wharedale Rugby Union Football Club. This is a new location for us, one that allows us to host riders all day long. Grassington Short Route riders stop here once, but Settle Medium Route and Hawes Long Route riders pass by on their way back after their adventures further up the Dales. Whether you just want to top up drinks on your way to Hawes, or are looking for more substantial sustenance, the Grassington Feed Station will match your needs. This feed station is down Wharfedale Avenue, just across the river after passing the centre of Grassington. This is a timing station as well. Be sure to dib your wristband if you want complete times. You’ll get a chance to enjoy authentic Yorkshire hospitality: Fresh water/energy drinks to refill your bottles Pastries, fresh fruit, and home-made, savoury sandwiches. Please use the toilets provided – not the walls or bushes in the car park. 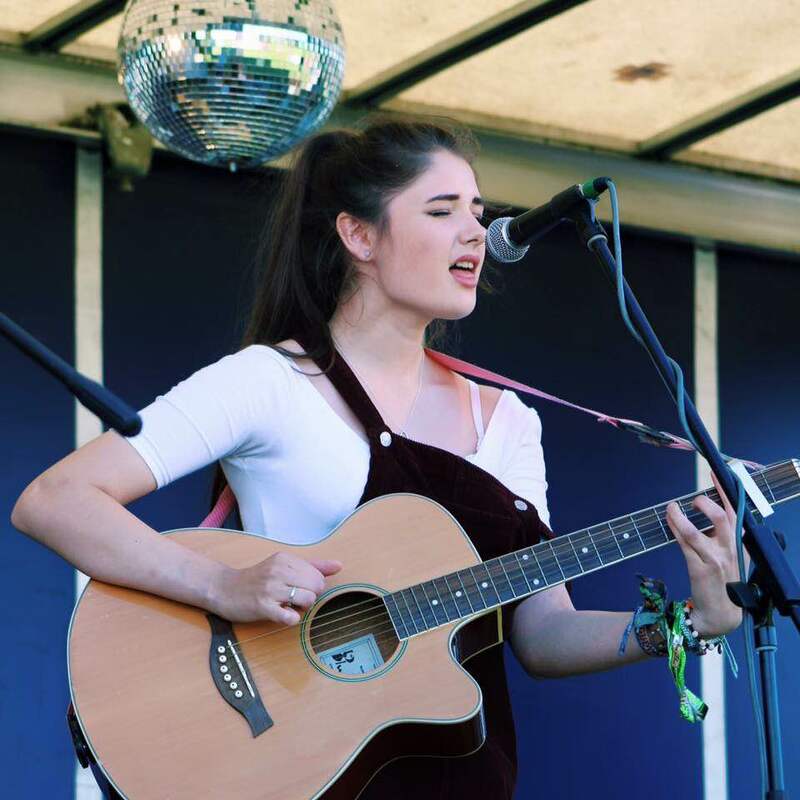 As you ride through Grassington, keep in mind that the Grassington Festival will be in full swing, meaning that the town will be hopping even more than normal. Please be especially mindful of pedestrians! When you leave the feed station, turn right from Wharfedale Avenue onto the B6265 and head west. For Medium and Long Route riders returning after Settle, that means retracing your route from Settle for about a quarter of a mile, before turning left onto the B6160 to head down Wharfedale. 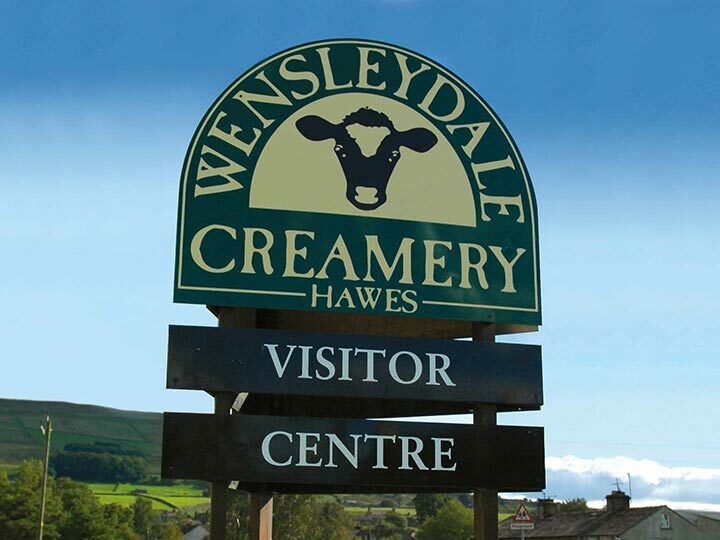 We are hosted at the renowned Wensleydale Creamery, which is on the route as you come into Hawes. (If you have ridden the White Rose Classic in the past, note the route change in Gayle that leads directly to the Creamery.) Please be aware that the Creamery is very popular. Give way to cars and pedestrians in the area. 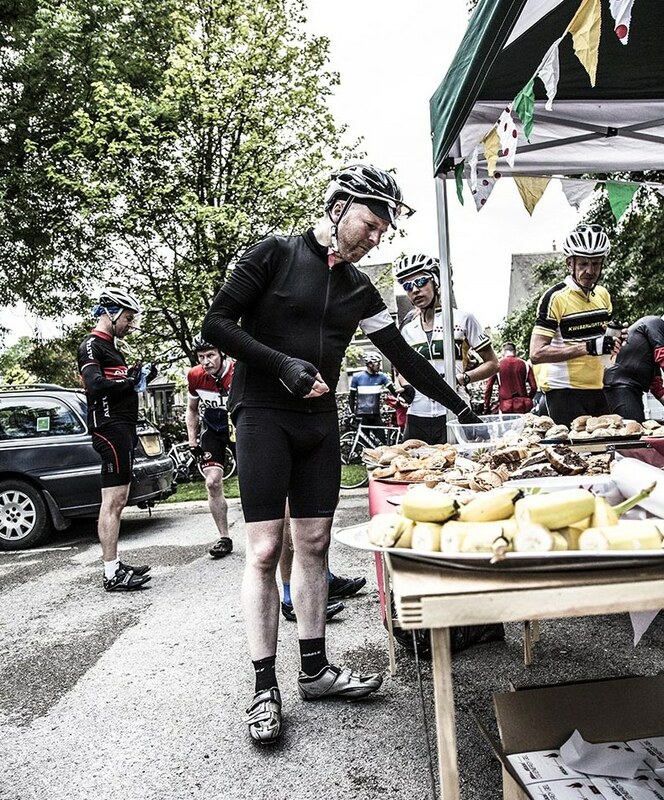 – This feed station promises a taste of something different – a sample of Wensleydale Cheeses. It may not be traditional cycling nutrition, but it is something substantial to sustain you for the long ride ahead. – Toilets are in the main building next to the feed station. You can go around to the side entrance on the right. After leaving Hawes, the next big challenge is the Coal Road climb, quickly followed by the Deepdale climb. The next feed station is in Settle at mile 89/kilometre 143. It is at this point in the ride that your cycling nutrition becomes very important. You’ve come a long way, but you are just at the foot of the toughest climb of the day. This is a designated as a “lite” feed station. 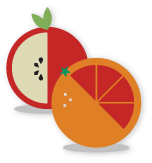 You can get drinks, bars, and gels, but don’t eat weigh yourself down. Slip something into your jersey pocket to enjoy once you are at the top enjoying the views across the Ribble Valley to Pendle Hill. You have a tough climb, a glorious descent, and then about 8 rolling miles (about 15 miles total) to get back to the Grassington feed station where you can relax and indulge a bit before breezing down the Wharfe Valley to the final objective of the day, the short, but not too steep, Langbar climb. So you have made it back to Ilkley after a long day in the saddle – congratulations! Hungry, eh? We have a piping hot meal all ready for you at Event Headquarters. Your entry fee covers the cost of the after-ride meal. Meals will be available from 13:30 until 18:30. When you Signed On in the morning, you were given a cycling wallet with a meal ticket. Time to rummage in your jersey pocket and get it out. If you have friends or family who want to join, the meal is available for all at a very reasonable fee. No need to rush off, either. Your first beer from the Ilkley Brewery bar will be at a special price, and you can purchase soft drinks as well. There will be tables set up so you can be comfortable as you cheer riders in to the live music, while savouring something sweet from Yorkshire Dales Ice Cream.